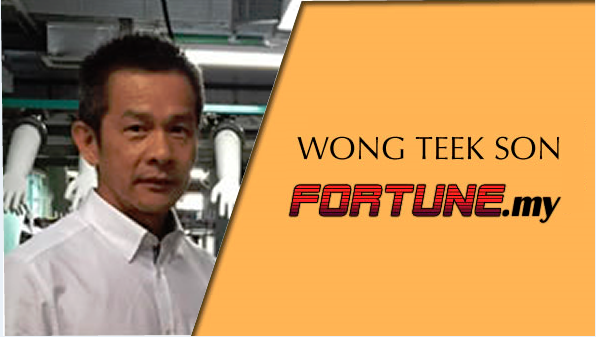 The 40th richest person in Malaysia is Wong Teek Son. He is a newcomer to the list by Forbes which was contributed largely from the rising demand for nitrile gloves across the world. Wong is the co-founder of Riverstone Holdings, one of the top nitrile glovemakers in the world. With clients like Seagate and Western Digital, major hard-disk manufacturers are looking to Riverstone to supply them with gloves. That is why Riverstone is so successful. Wong set up Riverstone Holdings in 1989 and has since grown the company by leaps and bounds. Today, Riverstone is mainly involved in manufacturing and supplying of gloves in the cleaning and healthcare industries globally. With this success, he is now one of the few glovemakers who has made it to the Forbes Malaysia’s richest list. Wong is the Executive Chairman of Riverstone, a position he held since being appointed in 2005. Besides that, he is the Chief Executive Officer of the company involved in the major decisions of Riverstone. The company rolls out its gloves via a few main markets. It currently runs 1 manufacturing plant in China and 1 in Thailand while there are 3 others operating in Malaysia. Wong’s main source of wealth comes through the production of nitrile gloves used in healthcare and cleaning sectors. He graduated with a bachelor in science from University Malaya and holds an MBA from Monash University.